Two of the three degrees Jacque Tara Washington holds are a BFA in Visual and Performing Arts from Syracuse University and an AAS in Radio & Television Communications and Journalism. Jacque is a member of Actors’ Equity Association. Jacque developed and has facilitated workshops in Networking, Cultural Adaptability, Professionalism, and Emotional Intelligence for Tompkins Cortland Community College, Lockheed Martin, and various other agencies and corporations throughout America, as well as an interactive family workshop that engages family systems to explore cultural heritage and create quilt patches and stories to share with communities of other families. Jacque served as Assistant Director and actress with the Cornell University Interactive Theatre Ensemble (CITE), and presented workshops on diversity and policy at universities and corporations throughout America. Jacque has also appeared in diversity DVDs for Cornell University. Jacque conceived, directed, and performed in The Things We Do, an interactive DVD and live presentational tribute to social workers, for the Syracuse University (SU) School of Social Work’s 50th anniversary celebration. Jacque is also an associate producer and one of six featured social workers in the SU School of Social Work DVD, Working for Social Justice: the Ethics and Core Values of Social Work, designed to recruit potential students to the program. Jacque portrayed real-life Sidney Sorrell in a documentary produced by Photosynthesis, entitled Civil Warriors, to be released on PBS. 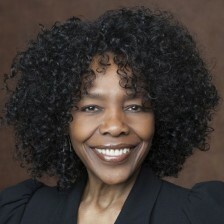 Other acting achievements include her portrayal of Billie Holiday in Lady Day at Emerson’s Bar & Grill; her self-penned one-woman show on the life of Holiday, entitled Billie’s Diary, which won rave reviews from the Herald/Post Standard and was chosen best of the year for playwright and performance; an appearance in Spike Lee’s Malcolm X; as Berenice in Member of the Wedding; as Little Buttercup in H. M. S. Pinafore and Peter’s wife in Porgy and Bess, which she performed for the Syracuse, Greater Buffalo and Connecticut Opera Companies. She portrayed Doris in The Owl and the Pussycat for several theatre companies. 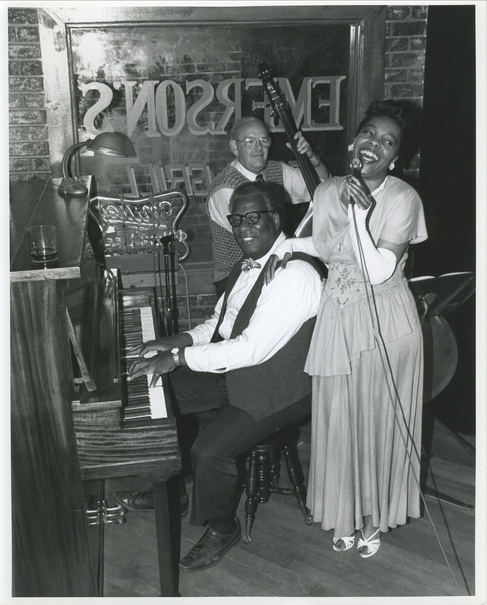 Jacque originated the role of Cleo Wilson in the musical/drama Soul Sisters, which premiered in the Berkshires and toured nationally. Upon request, Jacque currently performs her self-penned performance productions of Trav’in: a Musical Journey in Blues and Jazz; Billie’s Diary; and Yes, No, Maybe So, a seven-character musical/comedy/drama designed for elementary and middle school-aged children. Jacque’s extensive work with elementary school students includes a project with 5th and 6th grade students and teachers at Ft. Stanwix Elementary School in Rome, New York in which she wrote, directed and performed in World War Two USO Show. Jacque directed Ntozake Shange’s for colored girls who considered suicide/when the rainbow is enuf at Hamilton College and lectured on that play at Albany State University. She taught acting at Hamilton College (adjunct). Jacque has performed in many industrial films.